In this tutorial, we will show how to install Collabtive 3.1 on Ubuntu 16.04. Collabtive is an open source web-based project management software written in PHP, that let you keep track of your projects. The main features of Collabtive are: task lists, milestones, time tracking, messaging / instant messaging, file management, role-based user permissions, reporting, exporting, calendaring and multilingual interface. This tutorial was tested and written for Ubuntu 16.04, but it should work on any Linux distribution. The entire process of installing Collabtive 3.1 on Ubuntu 16.04, should not take more then 10 minutes. PHP 5.5 or PHP 7 with the mbstring and mysql (or sqlite) PHP extensions enabled. MySQL, MariaDB or SQLite installed on your server. Open your favorite web browser and navigate to http://your-domain.com/install.php page. Once you do that, you will be taken to the first page of the Collabtive web installer. Choose the installer language, check if all of the system requirements are met, select MySQL as database driver, set MySQL database host, database name, database username and database password, then click to pursue the installation. On the next page, create an administrator user and set its password. That is it. The Collabtive installation is now complete. 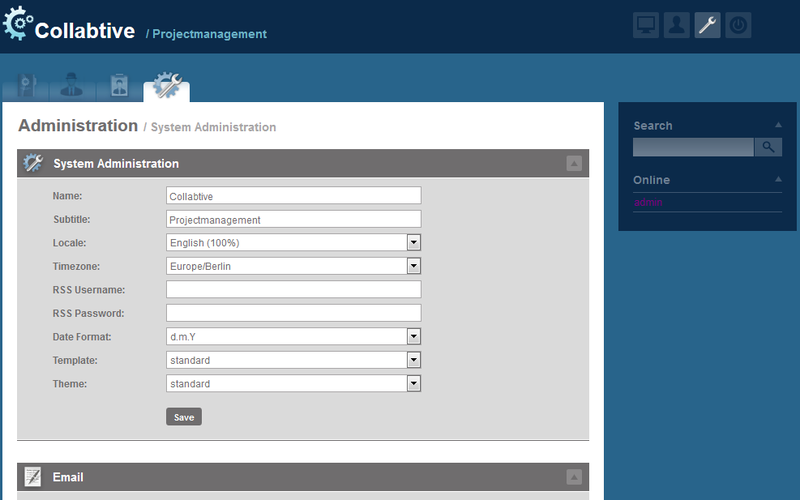 Log in to the Administrator back-end area at http://your-domain.com to configure Collabtive according to your needs, extend the functionality of your installation with plugins etc. 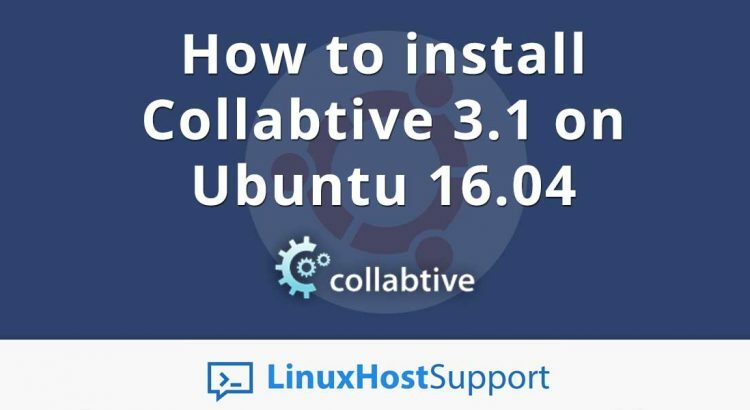 Of course you don’t have to install Collabtive 3.1 on Ubuntu 16.04, if you use one of our Linux server support services, in which case you can simply ask our expert Linux admins to install Collabtive 3.1 on Ubuntu 16.04, for you. They are available 24×7 and will take care of your request immediately. PS. If you liked this post, on how to install Collabtive 3.1 on Ubuntu 16.04, please share it with your friends on the social networks using the buttons on the left or simply leave a reply below. Thanks. nice, but does not work for me, I installed on Ubuntu 18.4 LTS and after calling install.php it says only “Requested to use sqlite, which is not enabled!”. But i installed a mysql 5.7.25. Whats wrong ? Did you select MySQL as database driver?